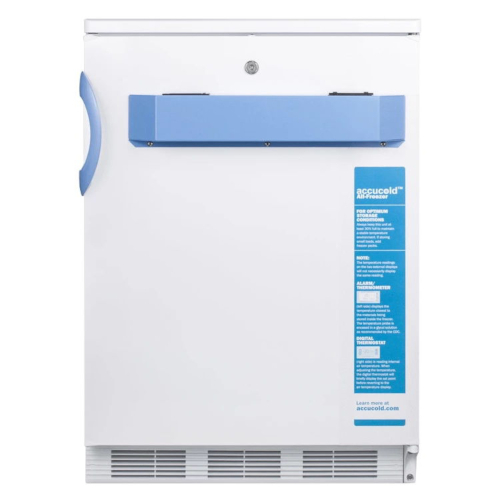 Everest Refrigeration ESFH2 29-1/4" One Section Two Half Door Upright Reach-In Freezer - 23 Cu. 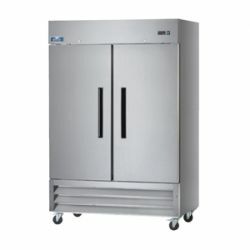 Ft.
Everest Refrigeration EBWFH2 29-1/4" One Section Two Half Door Upright Reach-In Freezer - 23 Cu. Ft.
Commercial reach in freezers are a foodservice standard, particularly for restaurants, convenience stores, and cafeteria settings. These are upright units, available in one-, two-, and three-section models. Designed for keeping your food product properly frozen and preserved. You can select a unit with either top or bottom mounted compressor. Oversized cooling systems compensate for cold temperatures lost during stocking or other use. 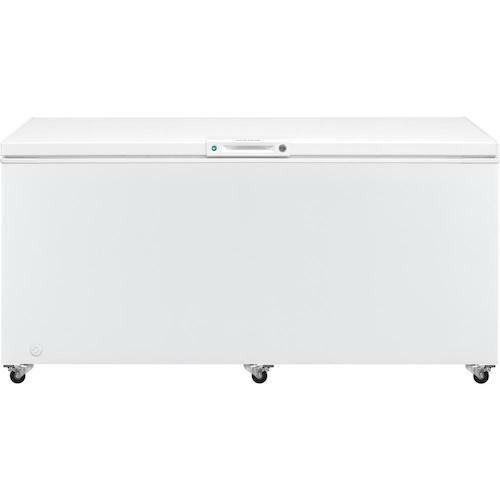 Reach In Freezers are efficient cold storage units that your business can rely upon. No matter what kind of food service establishment you operate, in order to properly preserve frozen foods, you will need some kind of freezer. 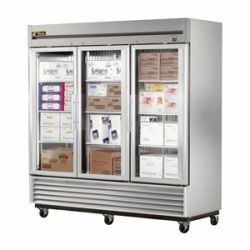 Commercial Reach-In Freezers are a foodservice standard, particularly for restaurants, convenience stores, and cafeteria settings. 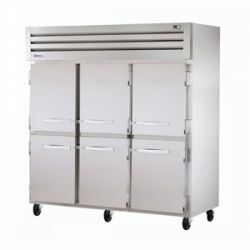 These are upright units, available in one-, two-, and three-section models. 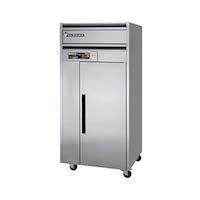 Designed for keeping your food product properly frozen and preserved, eliminating food product loss and saving money. You can select a unit with either top or bottom mounted compressor. Oversized cooling systems compensate for cold temperatures lost during stocking or other use. 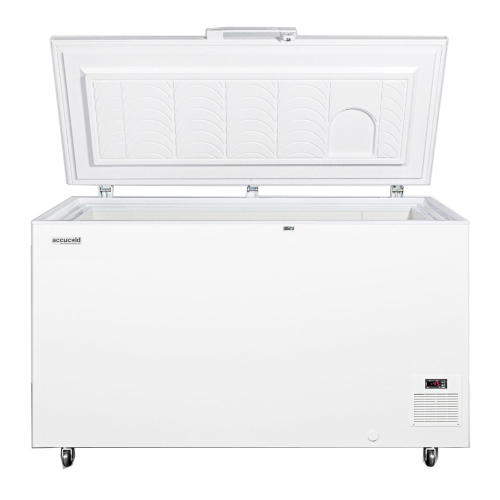 Reach In Freezers are efficient cold storage units that your business can rely upon.